Pests in your home are annoying, potentially embarrassing, and can create an unsafe environment for your family. Just knowing that your home is infested is enough to keep you awake at night. Our pest management company uses low risk, low odor, pet friendly products, even organic products, if that is what you prefer. Let us bless you and protect your home from unwanted pests. 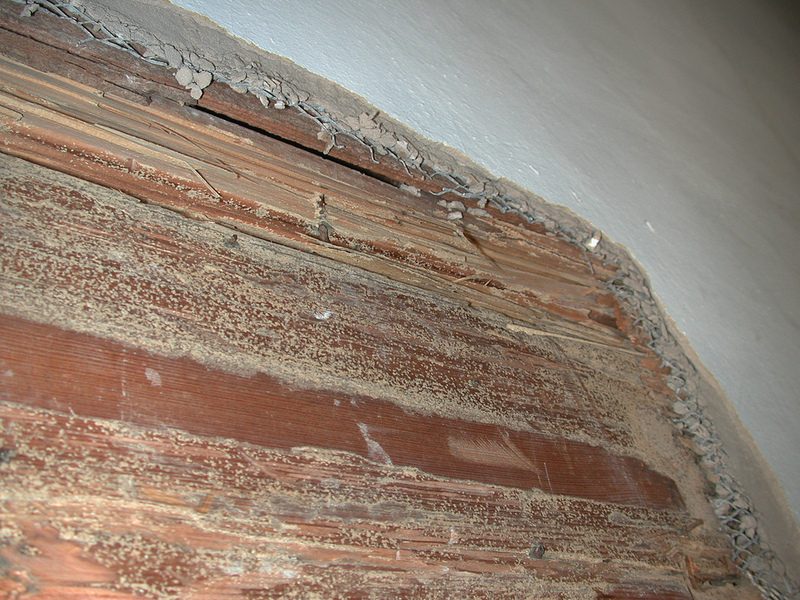 Most homeowners are unaware of the devastation caused buy termites until the damage has already been done. In the event of a termite infestation, a professional pest management service should be contacted immediately. Our company will respond quickly and efficiently to assess the situation, eliminate the problem and protect your home. Once a detailed inspection is performed, we will tell you the results and create a personalized treatment plan outlining detection, removal, and preventive services. Our services are licensed and insured! 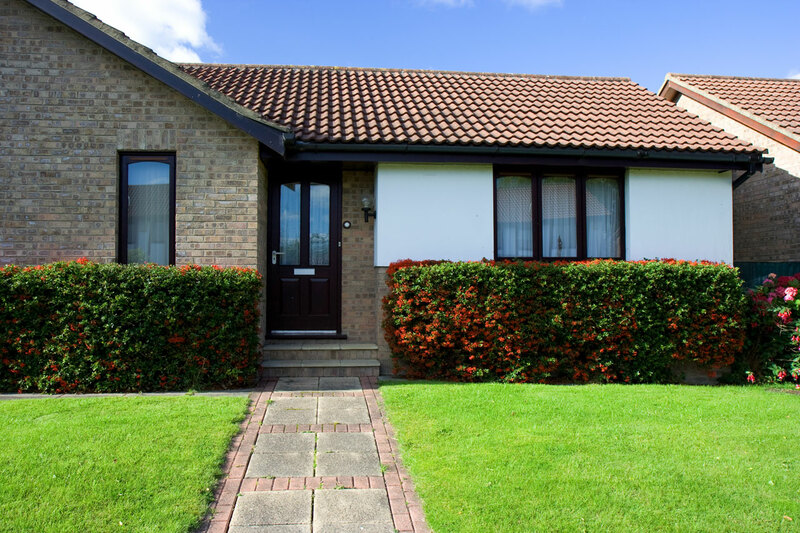 Don’t risk termite damage to your home. Contact our pest management company immediately if you suspect an infestation, or if you would like to schedule regular visits as a preventative measure.